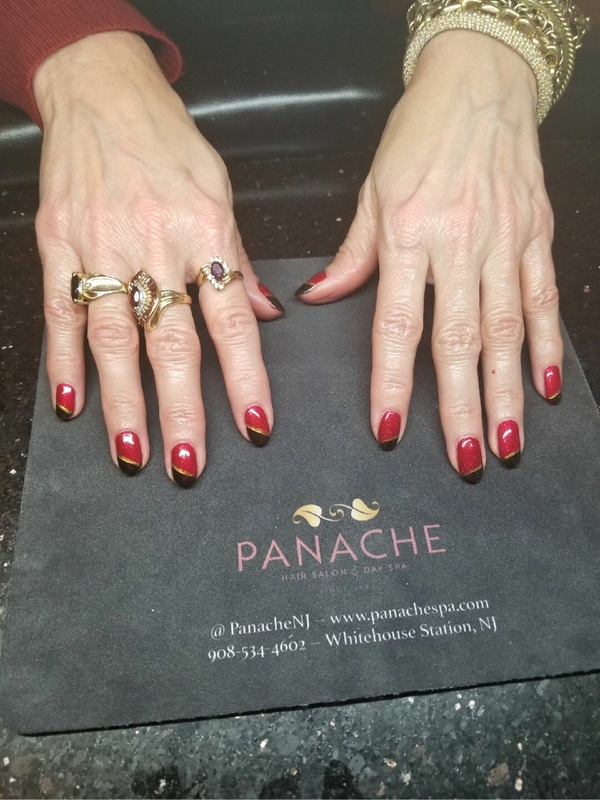 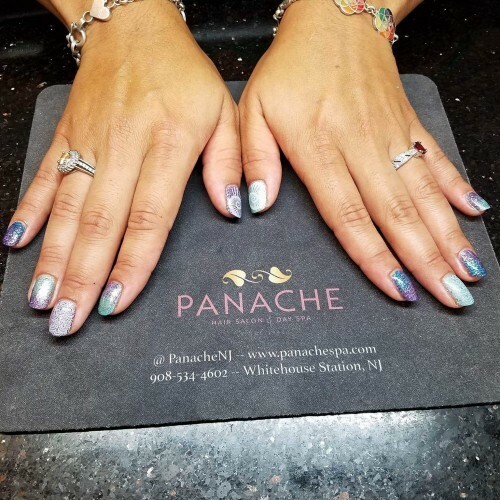 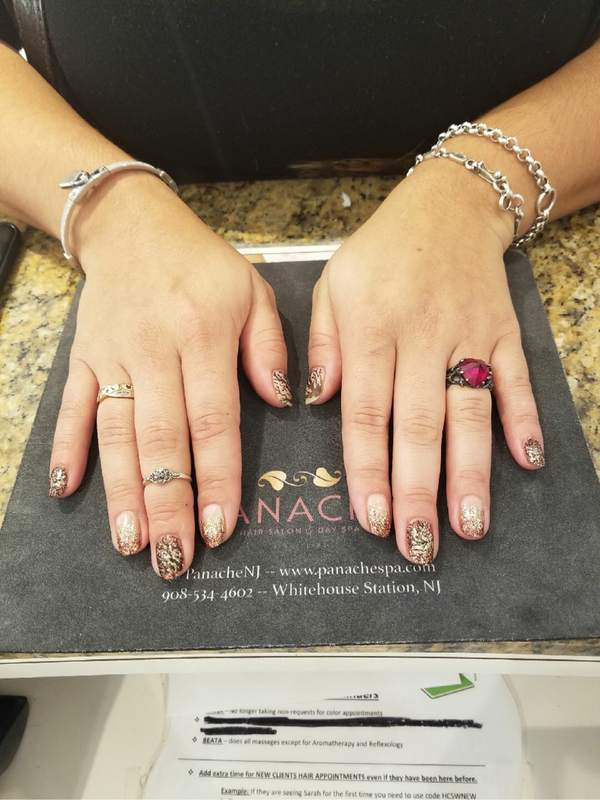 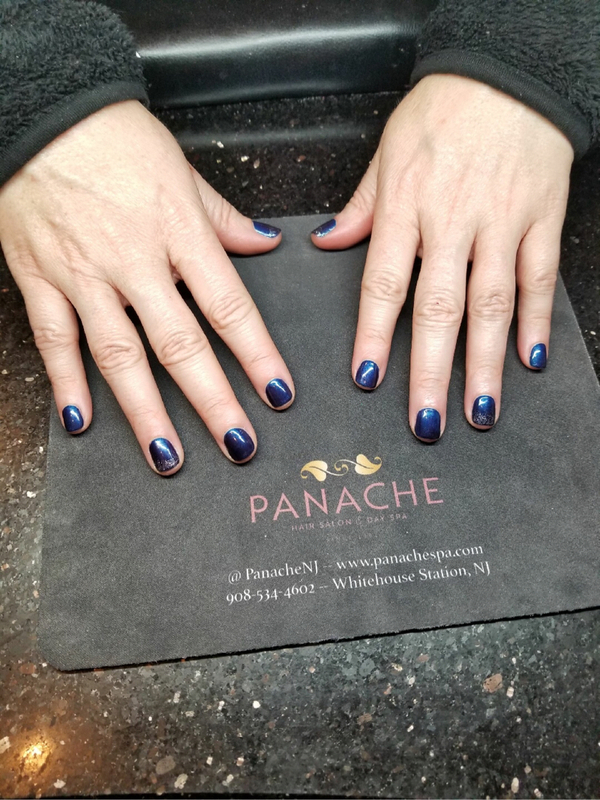 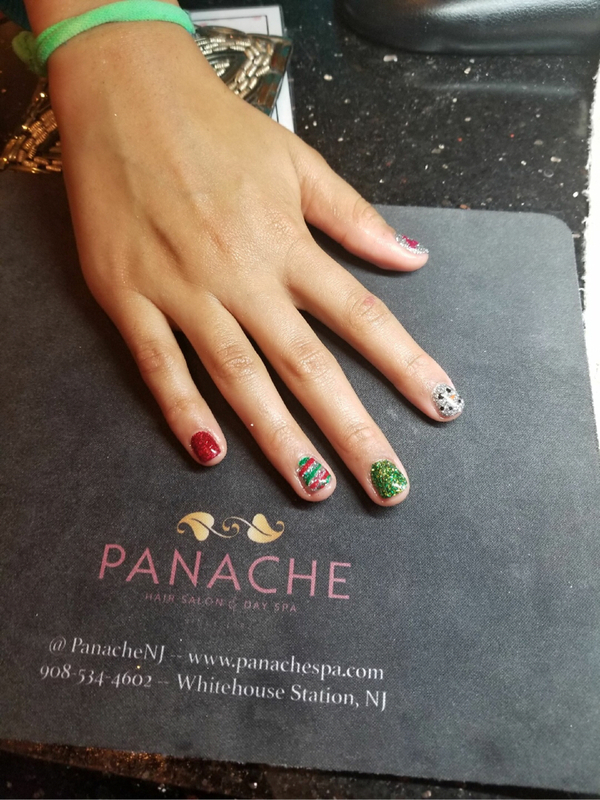 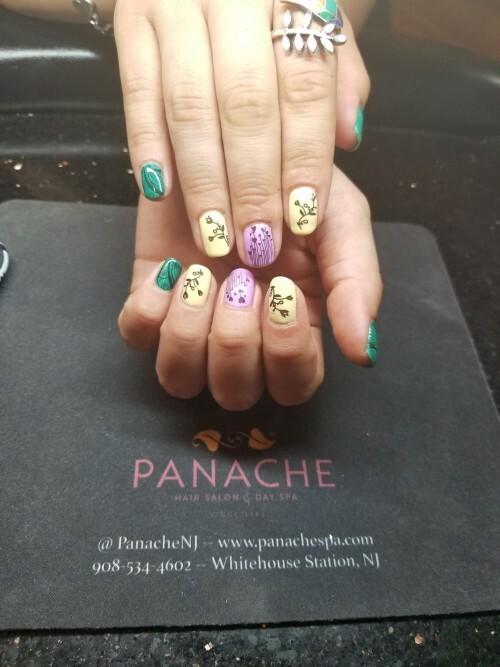 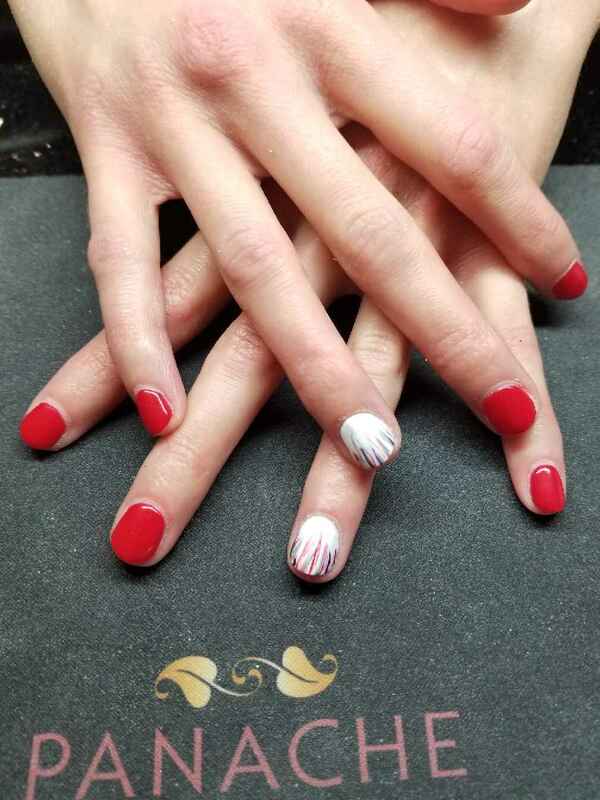 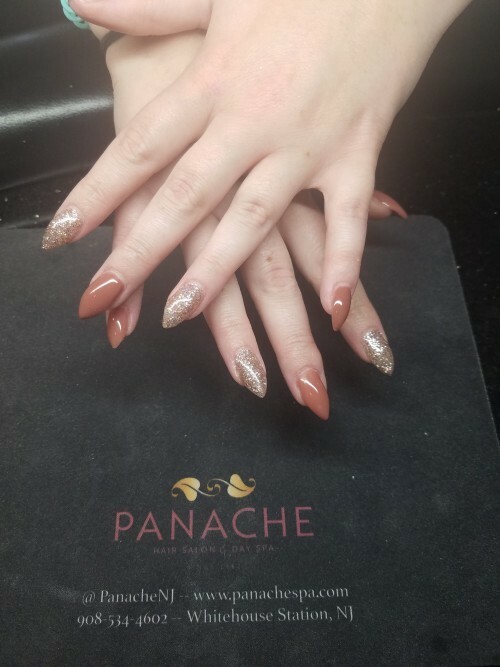 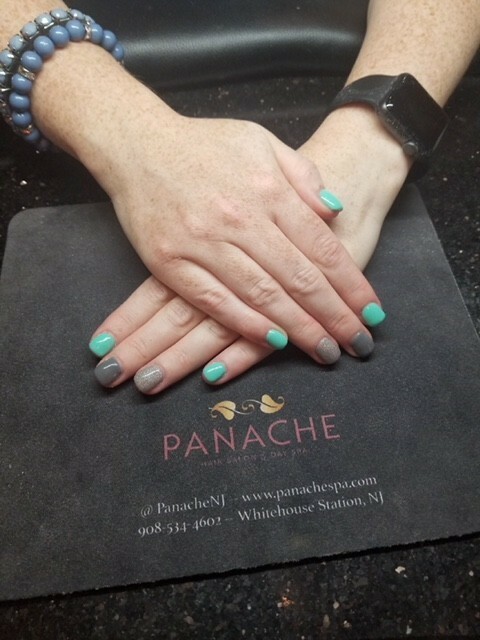 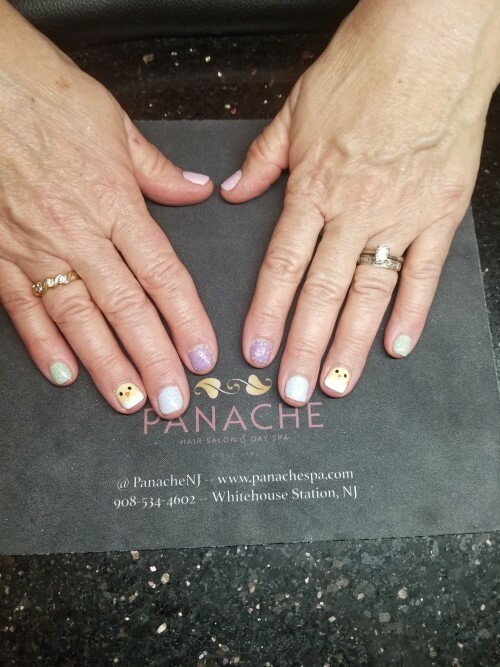 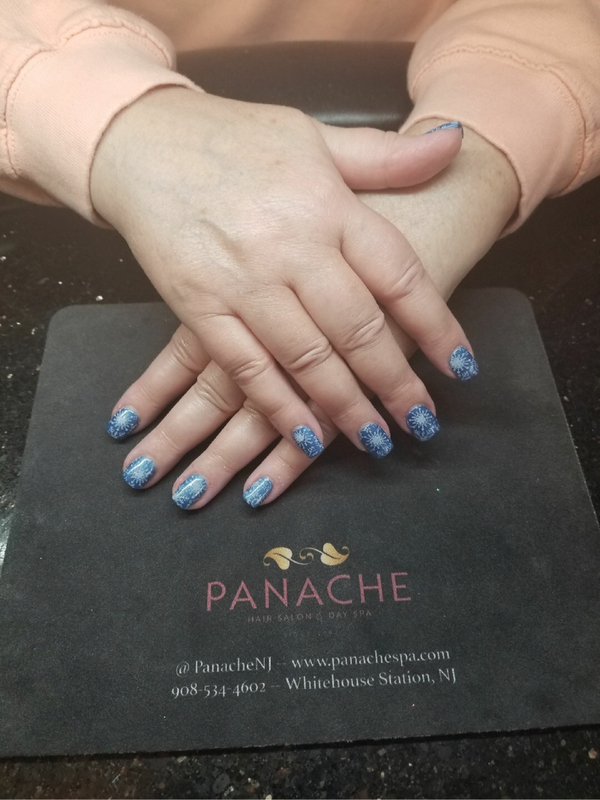 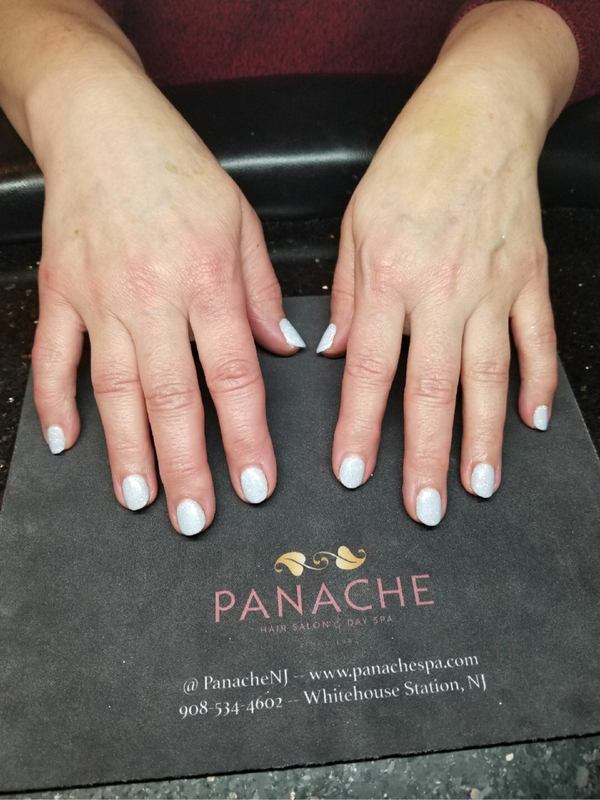 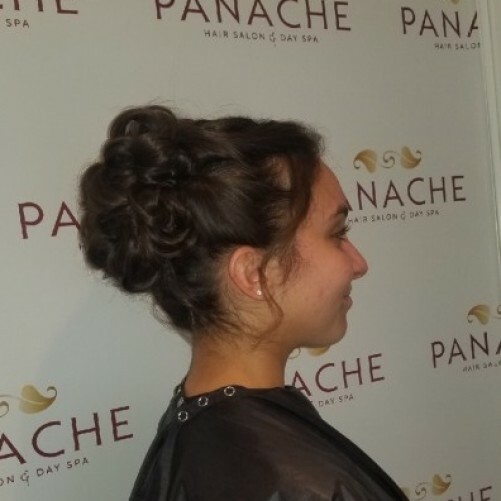 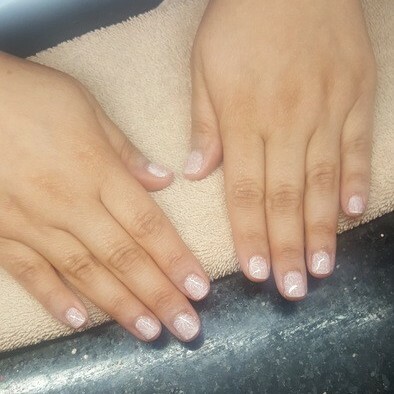 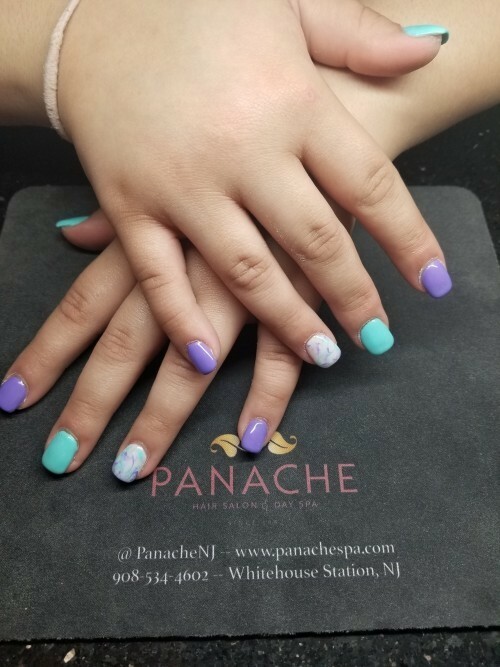 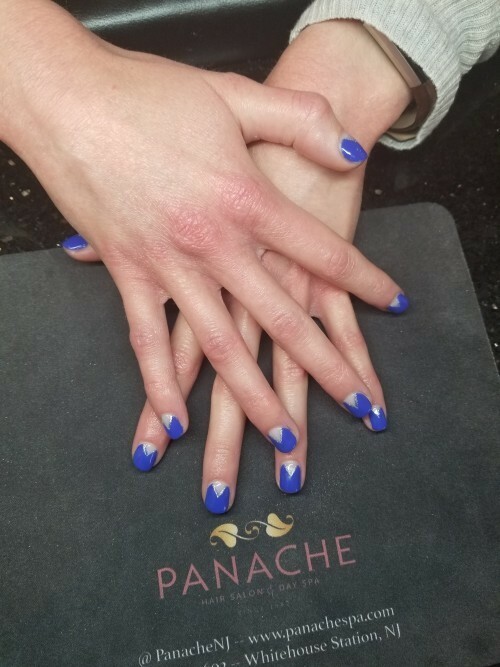 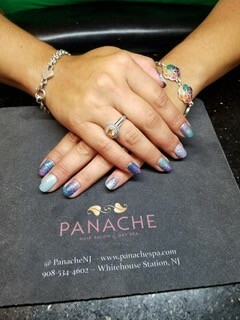 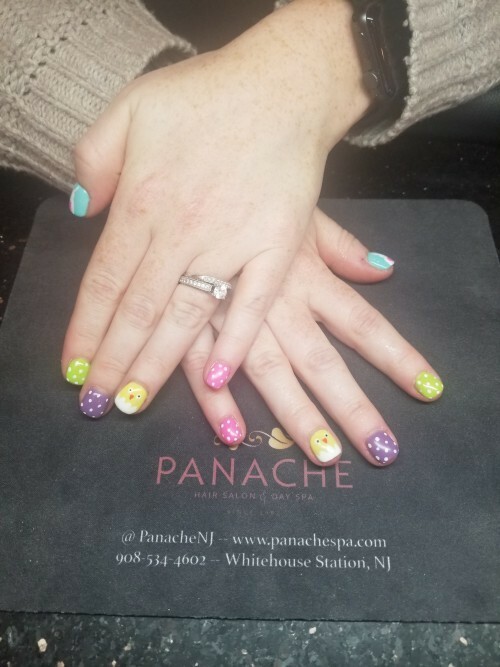 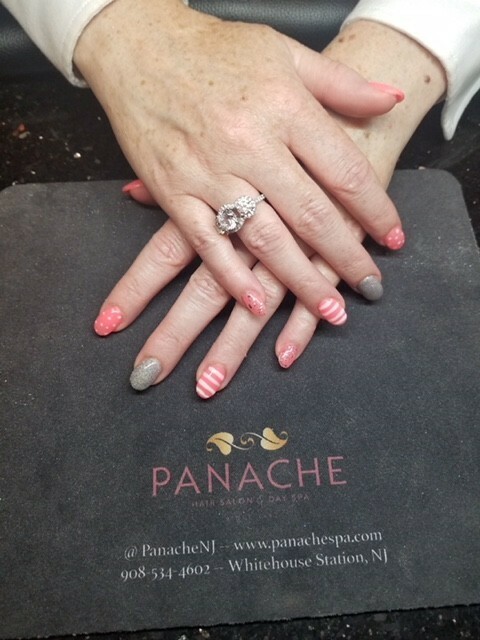 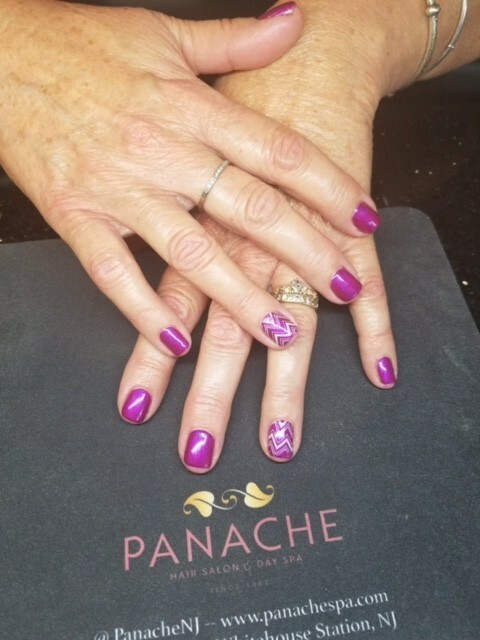 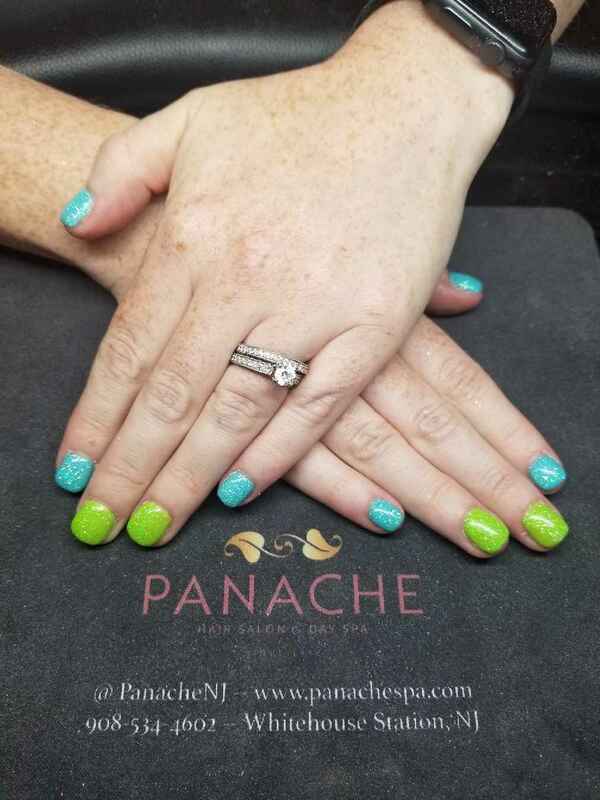 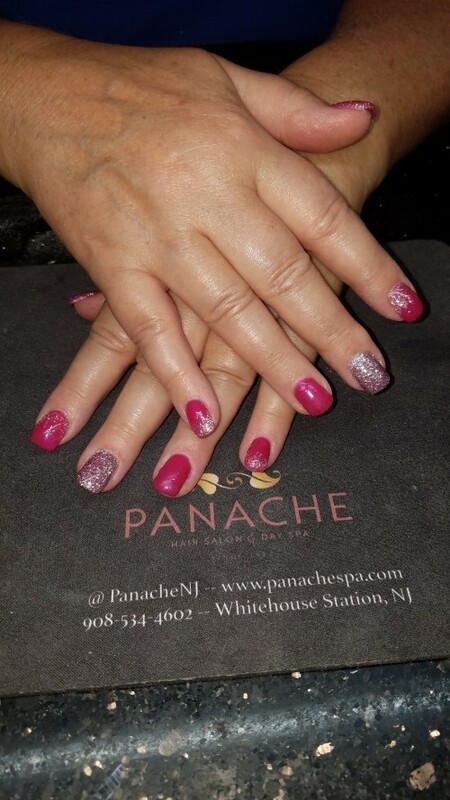 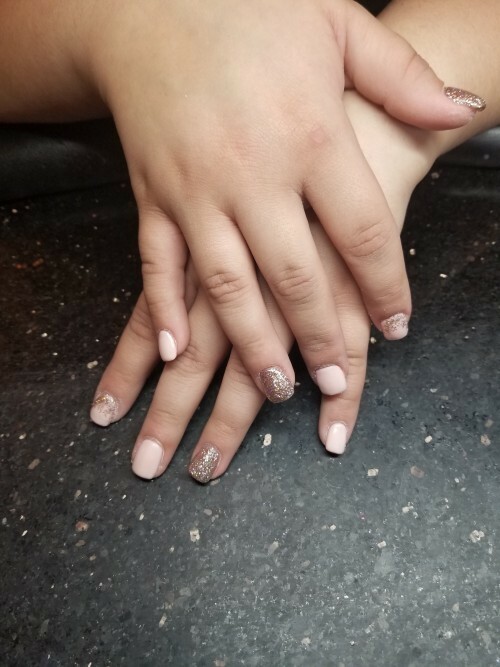 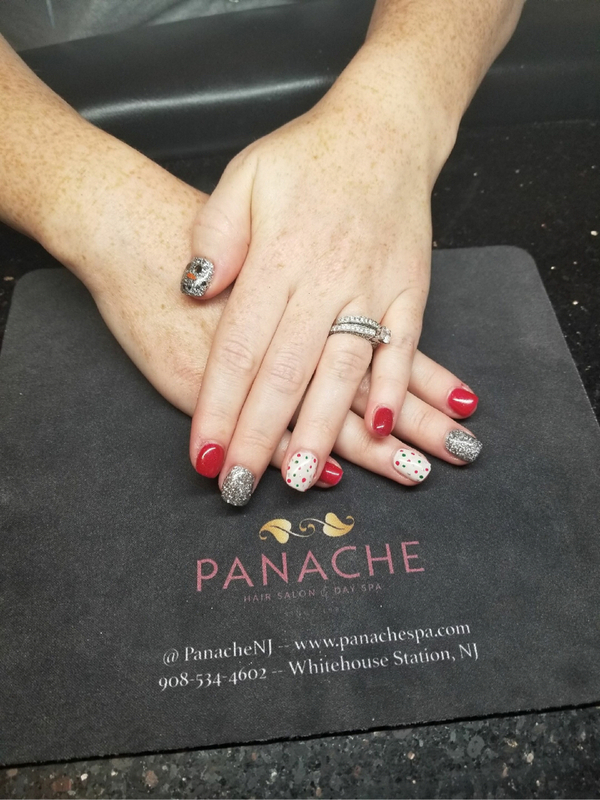 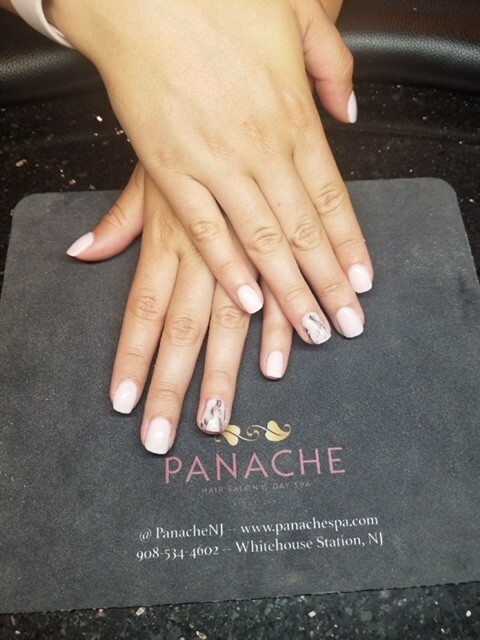 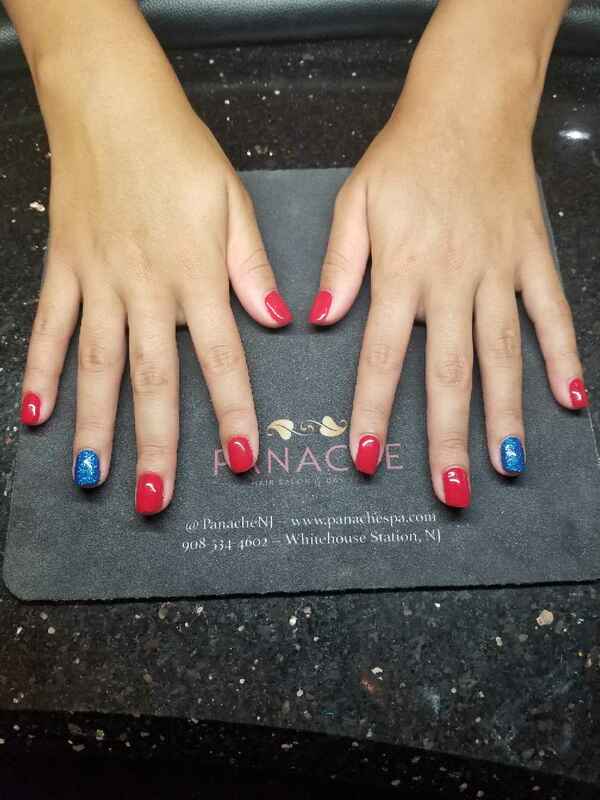 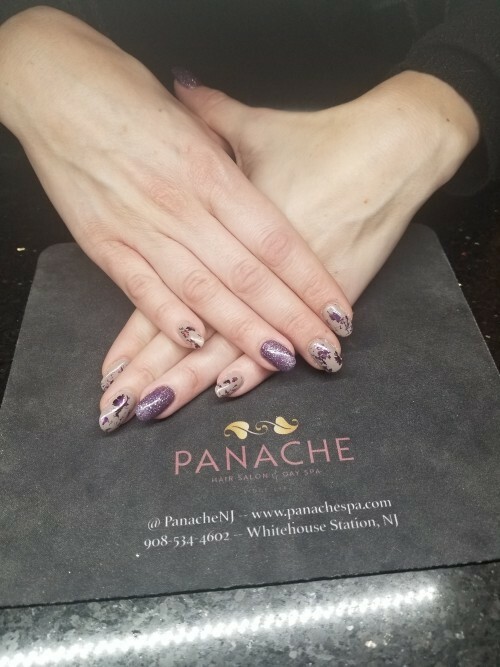 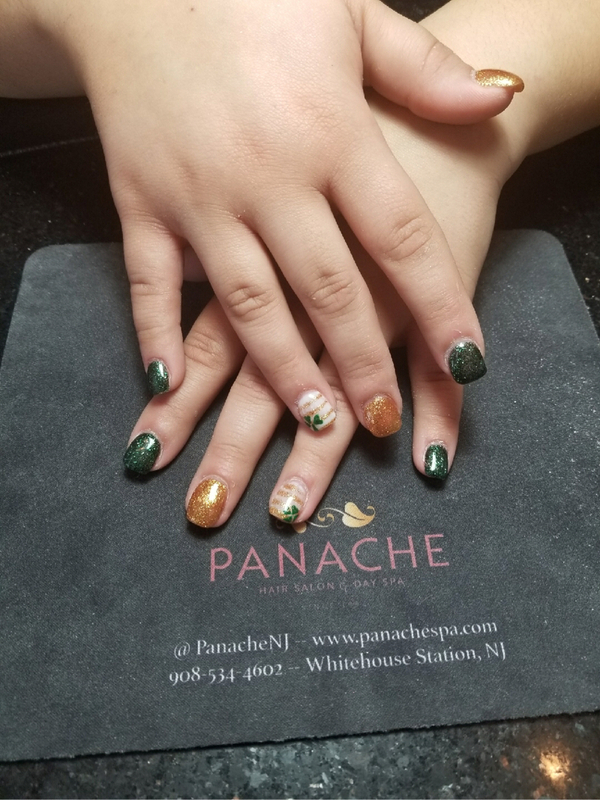 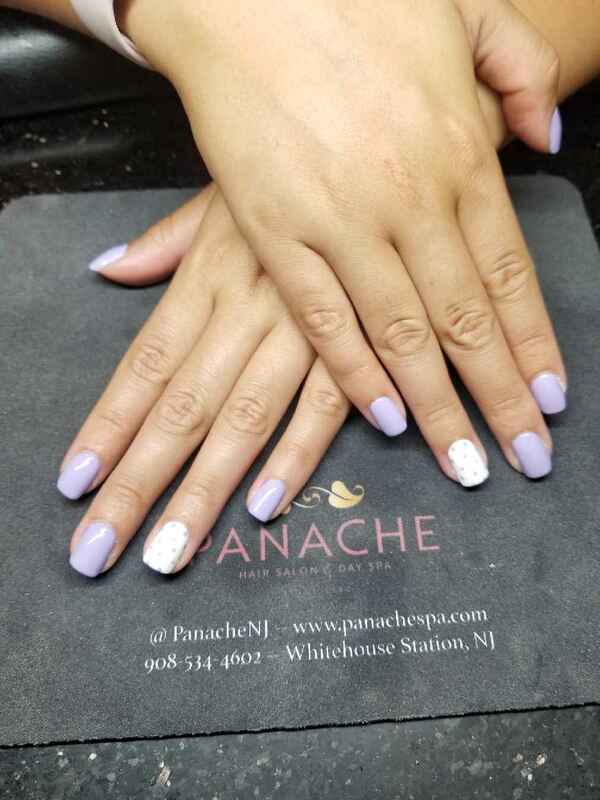 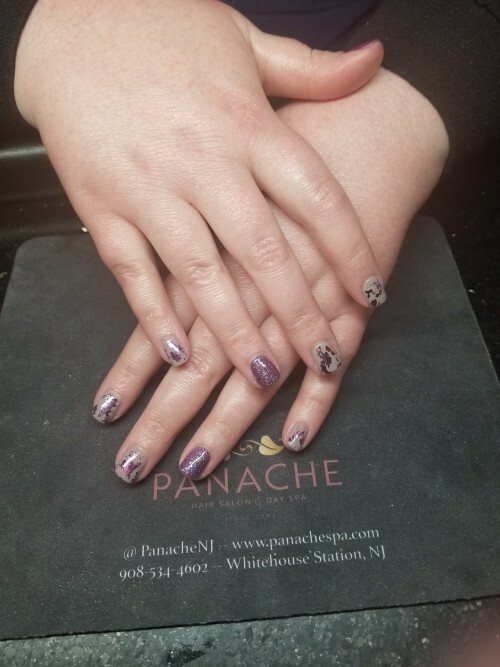 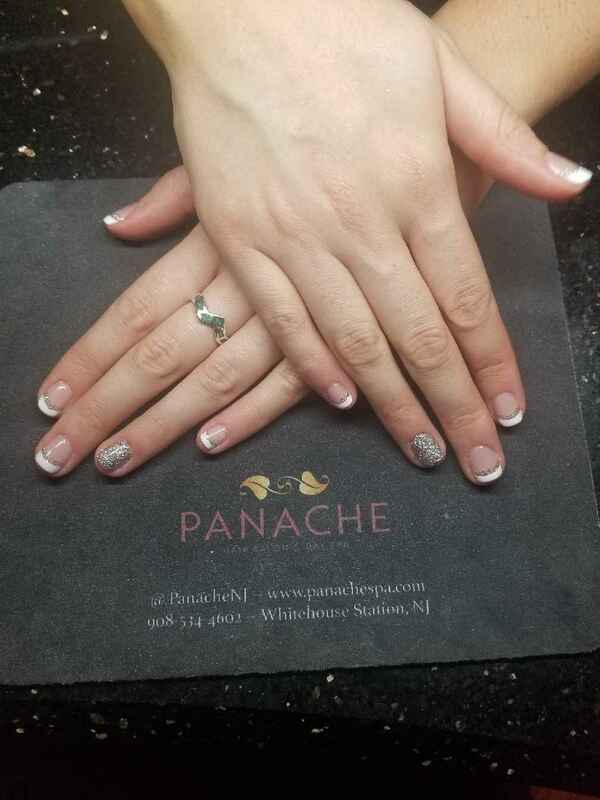 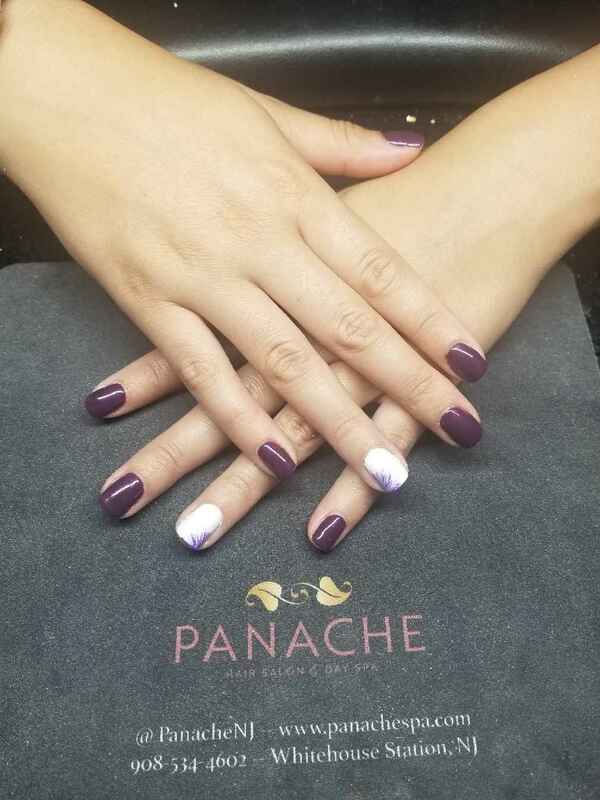 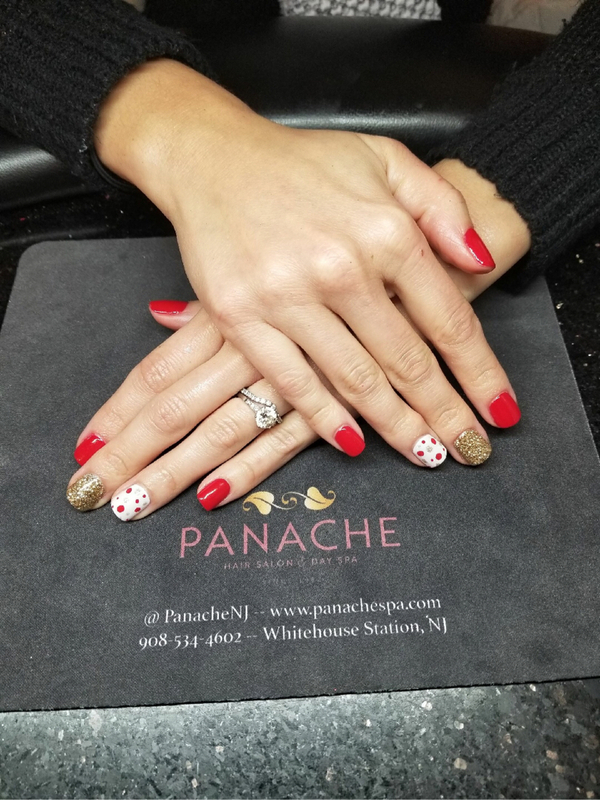 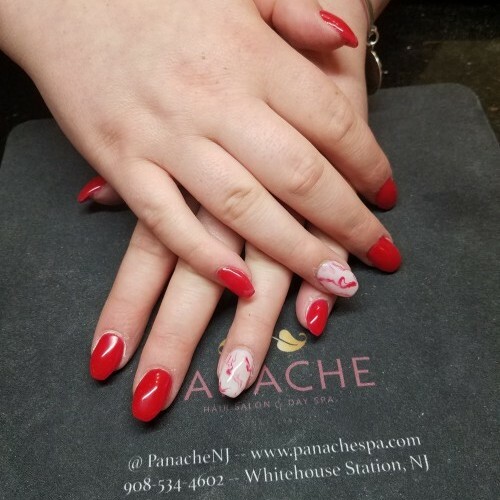 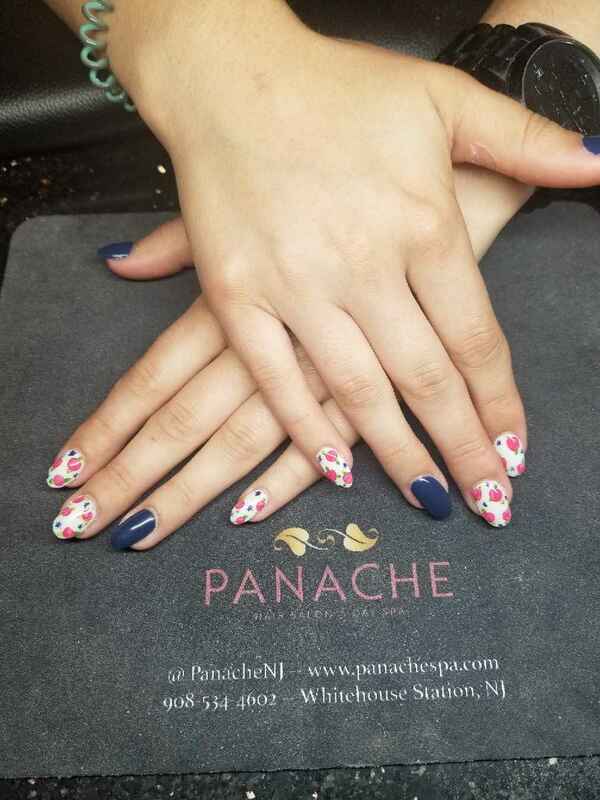 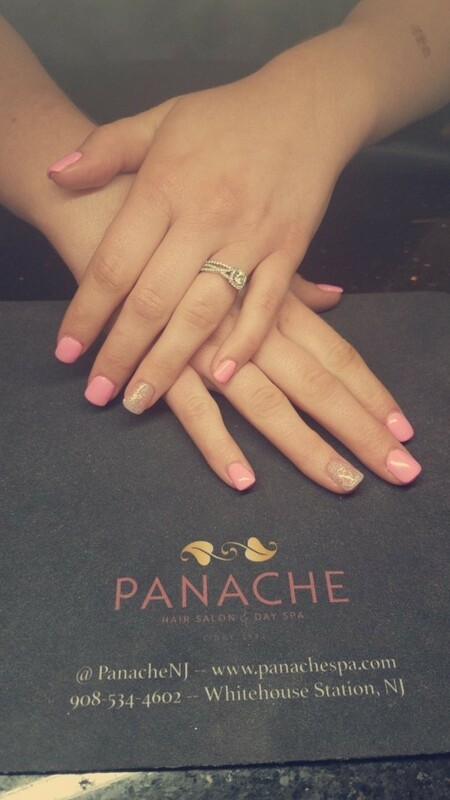 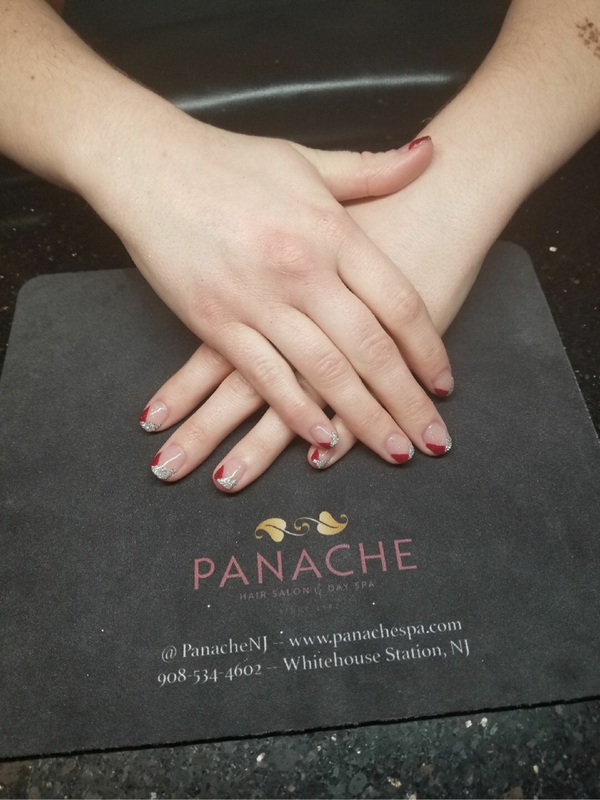 Molly is a graduate of the Panache Nail, Skin & Hair Academy. 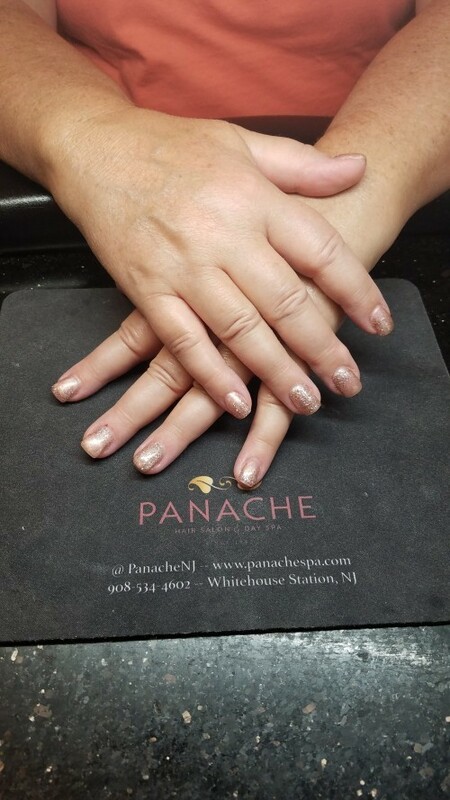 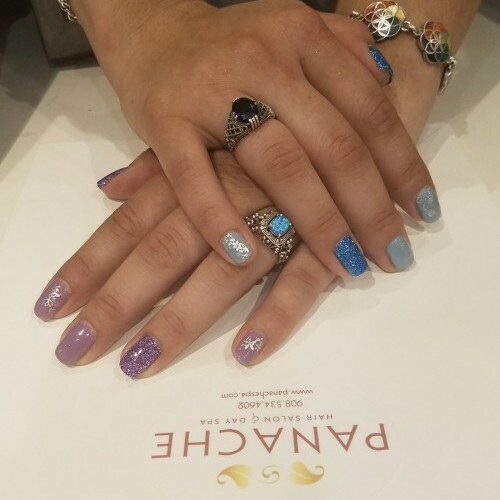 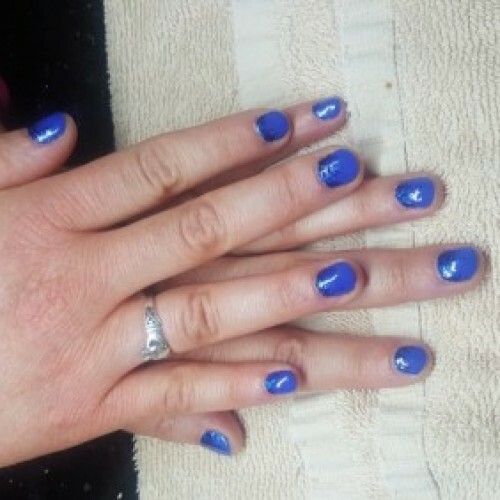 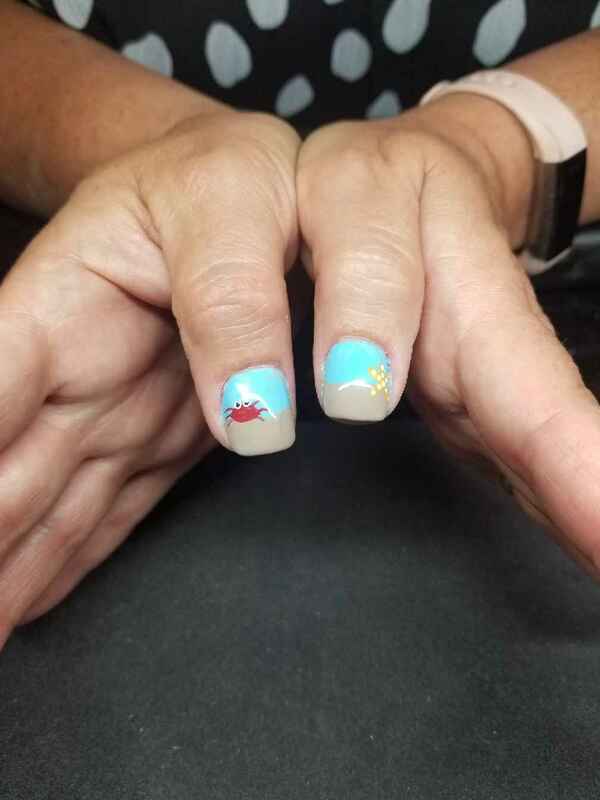 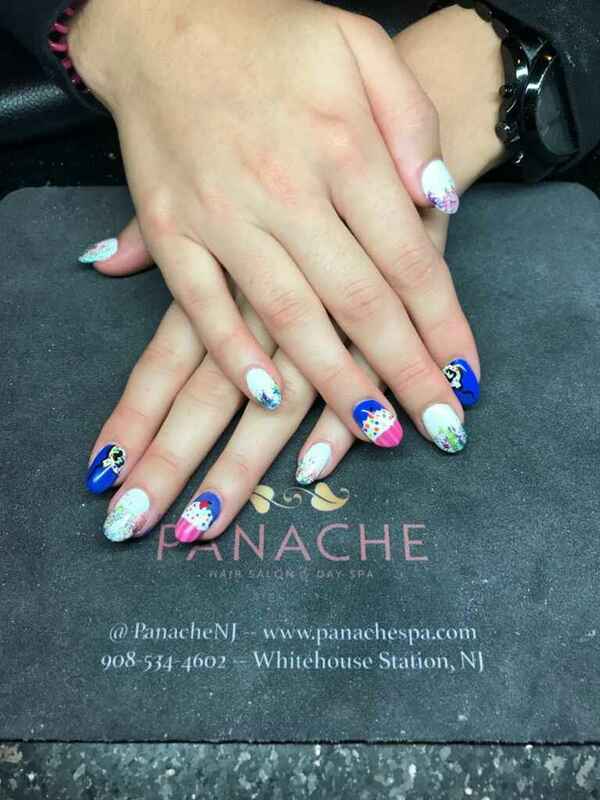 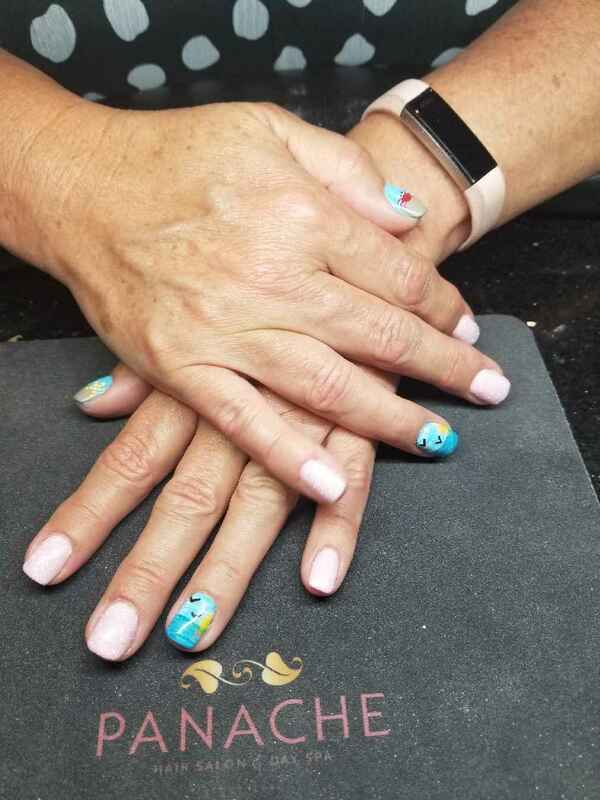 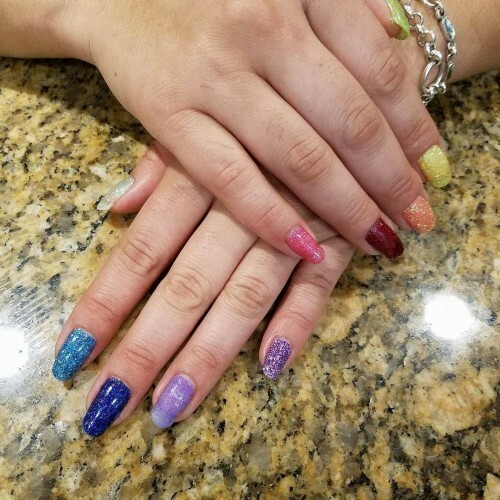 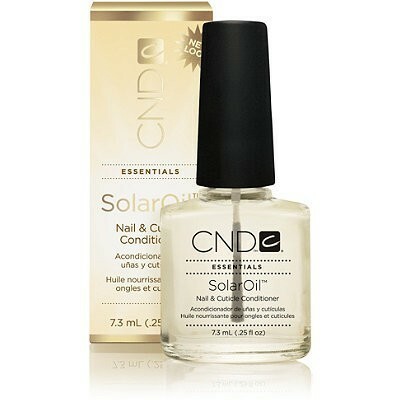 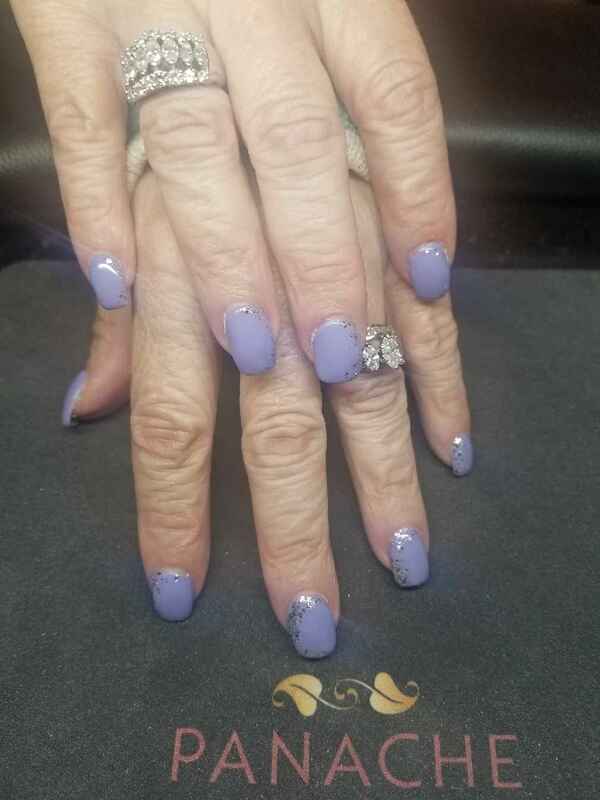 She specializes in providing expert Manicure and Pedicure Services in our Day Spa. 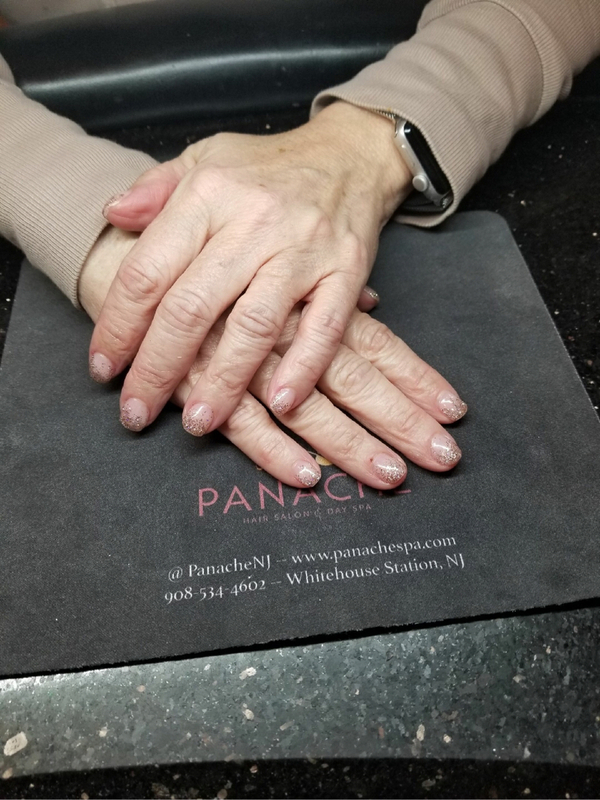 as well as specializes in giving our guests a relaxing facial and knowing what their skin needs for optimal results. 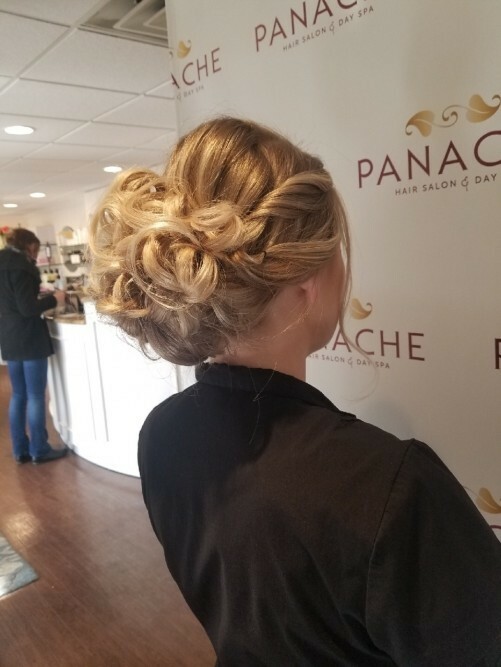 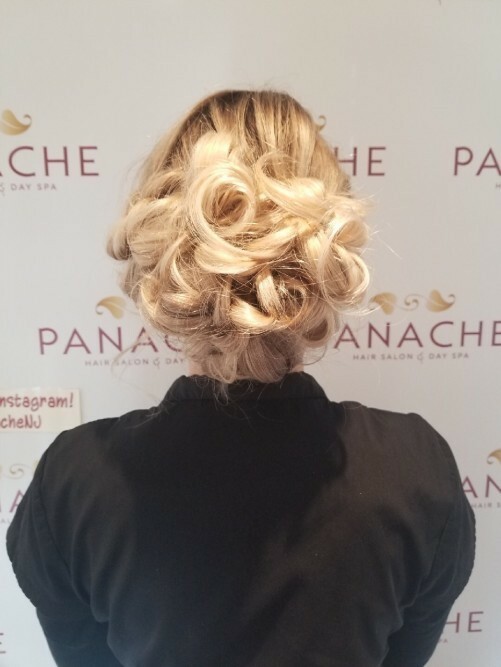 When it comes to hair services, Molly looks forward to showing you her talents in Cutting, Styling and Formal Style/ Updos! 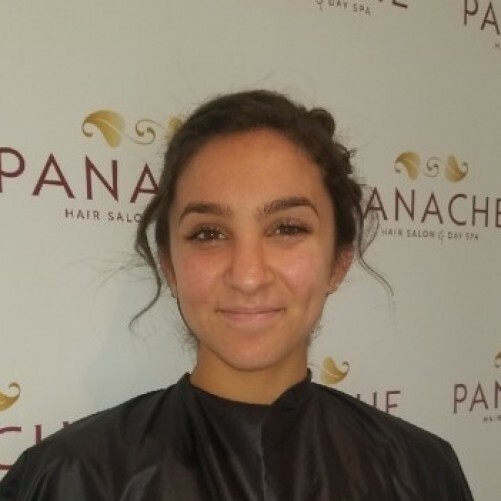 "Cosmetology has always been a passion of mine. 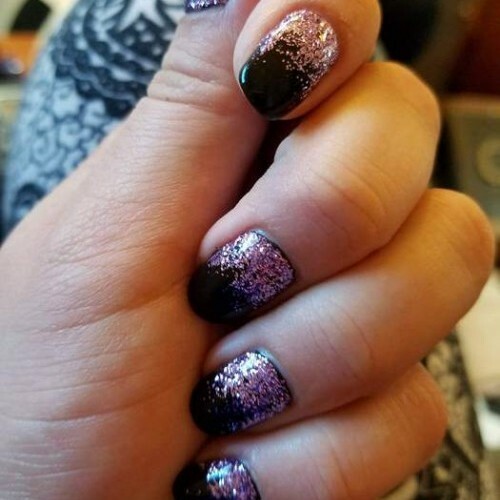 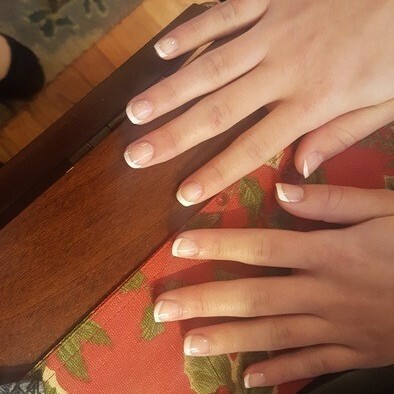 I love being able to express my creativity while making my guest feel and look their best!"